Pour all ingredients except Champagne into a cocktail shaker filled with ice, shake moderately, strain into a champagne flute or saucer. Top off with champagne and stir very gently 1 time. Garnish with lemon twist and a single Luxardo cherry if you’d like. Making the honey water can be a tad time consuming if you mix it by hand for each drink. Time saver: use a squeeze or water bottle to mix bigger batches – crucial if you’re making this for more than a couple of people. Because this recipe calls for two liquors you probably don’t have on hand, it’ll be a bit of an investment but trust me when I tell you that you’ll LOVE this light yet flavorful cocktail so it’s worth the expenditure. And at ½ an ounce per drink, you’ll have the Lillet and St. Germain for a long time and get a lot of return on your investment. This light, bright cocktail is a excellent choice in general but especially if your crowd’s preferred tastes span from sweet drinks like Cosmo’s to those on the dry side like Manhattan’s. We often serve it in Summer, yet it’s fantastic for the holidays because of often heavy meals and seafood served during celebrations. I love using fresh squeezed juice but I’ve lately converted to bottled organic lemon juice because it’s taste is super close to fresh; the bottles can be a major time saver for a bigger crowd. 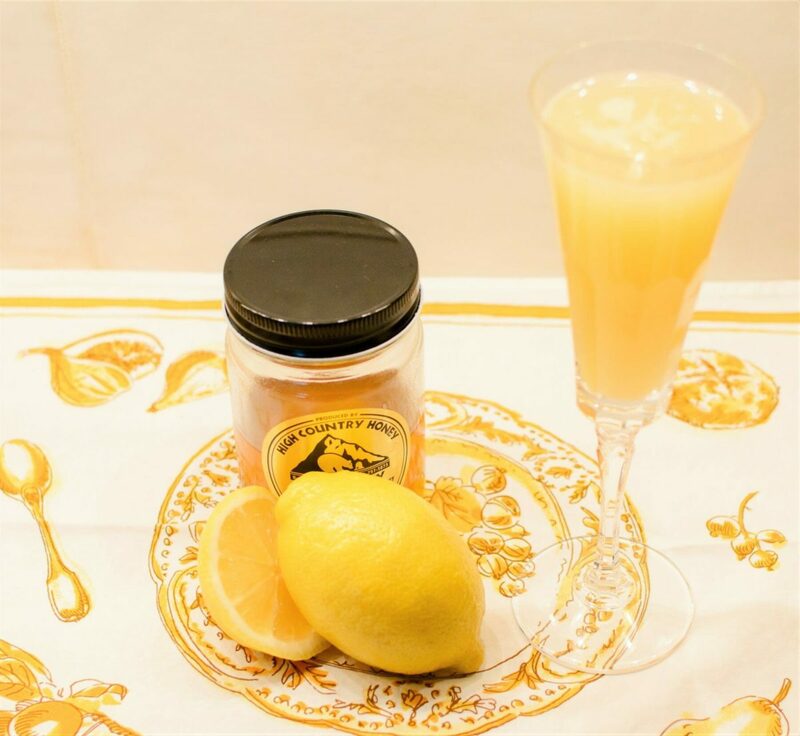 The original Parasol recipe comes from the now closed Paris Club in Chicago and my version has slightly more lemon juice than the original. Try adjusting the lemon juice according to your taste. Luxardo Cherries are pricey but add a lovely, complex cherry garnish but do not use regular maraschino cherries though as a substitute – the flavor won’t mesh well with this cocktail.